Microsoft may be pushing Internet Explorer to the backburner to focus on its new, lightweight Edge browser in Windows 10, but the company hasn’t forgotten its roots. 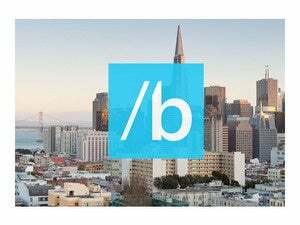 After revealing the final name for the Edge browser (formerly code-named Project Spartan) during the Build 2015 keynote on Wednesday, members of Microsoft’s browser team took to Twitter to show off its logo, and geez, it feels familiar. 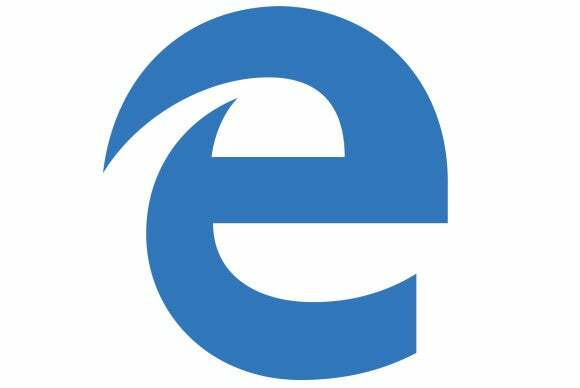 That’s because while Edge uses a newly built rendering engine—also dubbed Edge—that’s separate from Internet Explorer’s Trident Engine, the new browser’s logo still bears a striking resemblance to its predecessor’s. Check it out. I kind of prefer the old standby, to be honest. How about you? Edge features digital inking tools that let you mark up and share any website, integration with Windows 10’s Cortana digital assistant, a clutter-clearing reading view that wipes ads and superfluous junk off of websites, and the ability to save articles for later reading in Microsoft’s Reading List app, in addition to the rebuilt rendering engine.